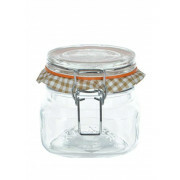 A cute .5ltr clip top jar, suitable for storing a whole array of items. With a rubber seal for freshness. 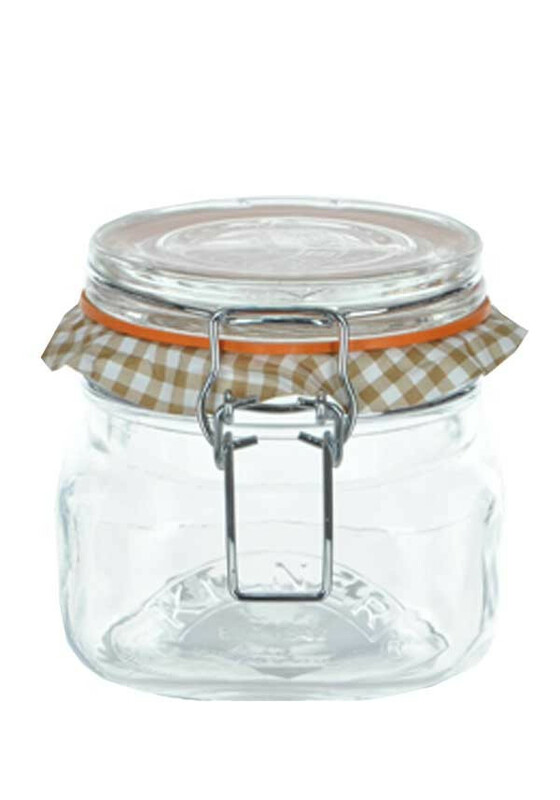 Be the envy on the lunch room - use it for the latest summer trend - a mason jar summer salad! Or storing teas, coffees or other dry goods.